This mod resets the bathing outfit for a sim or for all sims. It is for fixing problems such as sims showering in clothes or sims having undesirable makeup or hair when they use their bathing outfit. It does this by removing and then, if currently worn, also regenerating the bathing outfit for a sim or all sims. If the sim is not wearing the bathing outfit when it gets reset, then the next time they do an activity that uses it the game will generate it. Note: I tried using scumbumbo's method of simply generating the bathing outfit used in their "Outfit Tools" mod, but for my test sim this didn't change the existing bathing outfit. I don't know if that is due to the recent game patch or something else. So I elected to remove the outfit if it exists and then generate it, which worked for my test sim. I was asked to mention that scumbumbo's outfit tools wasn't working with the latest game patch at the time of this writing. In addition to the difference mentioned here, this mod differs from the bathing outfit reset used by scumbumbo's Outfit Tools in that you have the option with this mod to reset an individual sim's bathing outfit. It does not change any custom content nor interfere with other people's custom content. It does not define the bathing outfit. I just resets the bathing outfit in that it removes it so that the game is forced to regenerate it. If you have custom content that is causing the game to generate flawed bathing outfits then you'd need to first deal with your custom content problems before using this mod to get the desired effect. 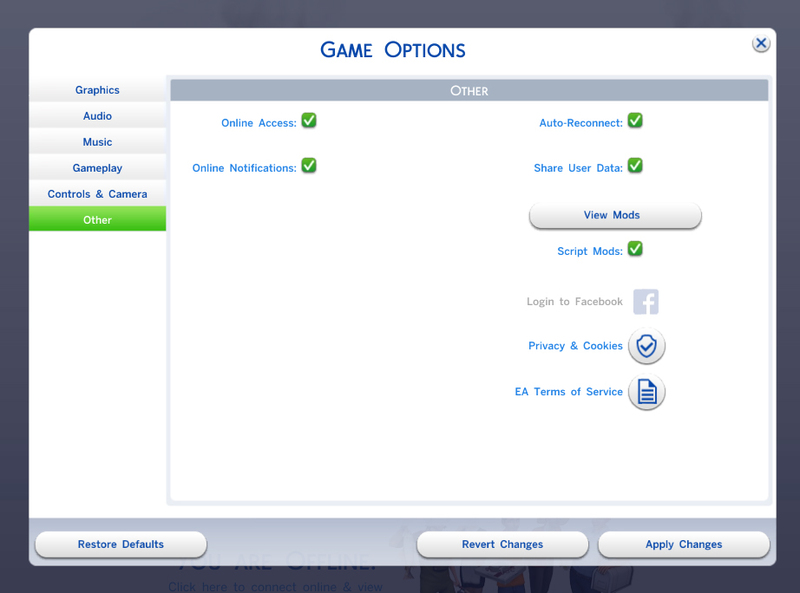 where you specify the sim(s) using their first and last names, "current" for the current sim or "all" for all sims. You can leave out all arguments to get some help text without changing anything. The arguments are not case sensitive. Thanks scumbumbo for the outfit tools mod where I found how to get a list of all sims and referred to regarding generating outfits. This mod was designed using Sims 4 version 1.13.104.